Well, after many weeks of lists and categorising things that I love about Canada, my #150for150 has finally come to it’s last few entries. First, a shout out to all of those that made the “list” that I created at the beginning, but have yet to feature on the countdown. 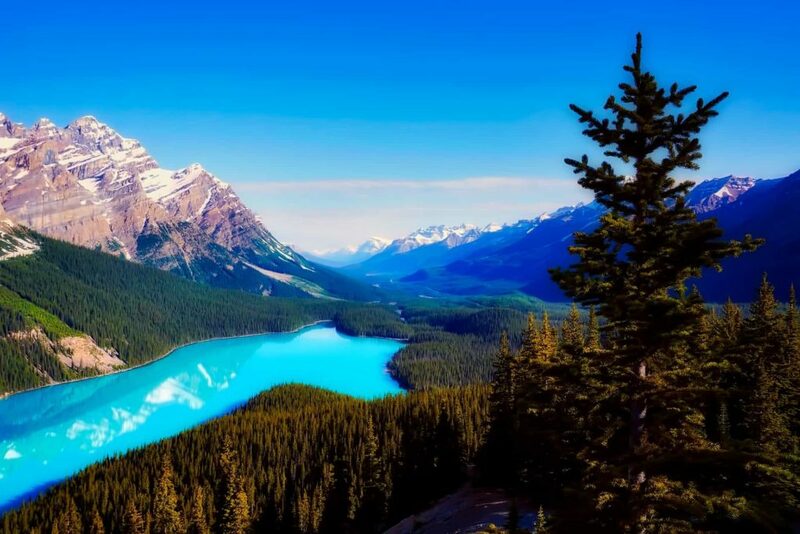 From lacrosse to maple syrup, toonies to all of the mysterious varieties of mushrooms you find in the wilderness, Canada is filled with a warm and eclectic variety of things to love. “Within these walls where those with Olympic hearts come to gather, you are welcomed, accepted and respected. These warm and fuzzy words encapsulate what it means to be Canadian, and I see this inclusion and respect in every Canadian that I meet. I feel so privileged to be a part of this community, and hope that the Canadian spirit continues to spread into the rest of the world. A huge part of Canada’s 150th birthday celebration has been the reintroduction of Bison into Banff National Park. 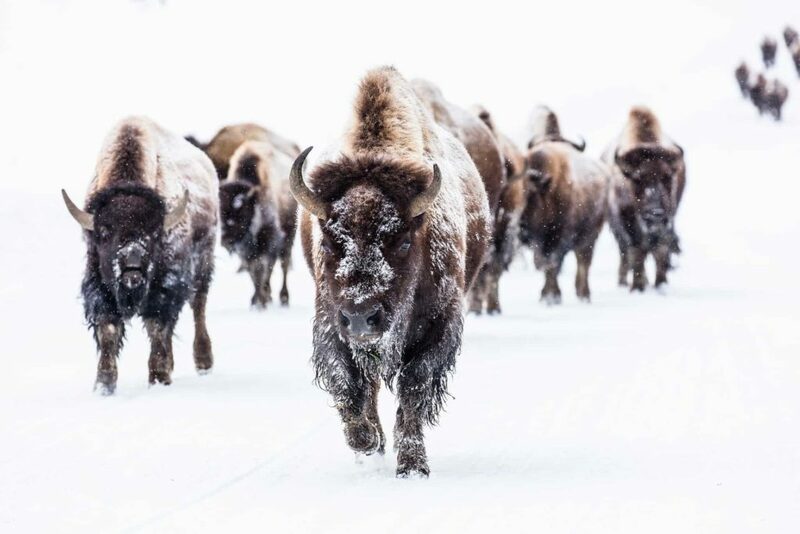 Plains Bison were brought back into the park in February 2017, and in the last year they have successfully grown their herd with the addition of some bison calves last autumn. They are still living in a protected area, but there are stages to the plan which will allow them to soon roam free in the park once more..
Nestled in the mountains of Yoho National park, this is a little bit of a hidden gem. 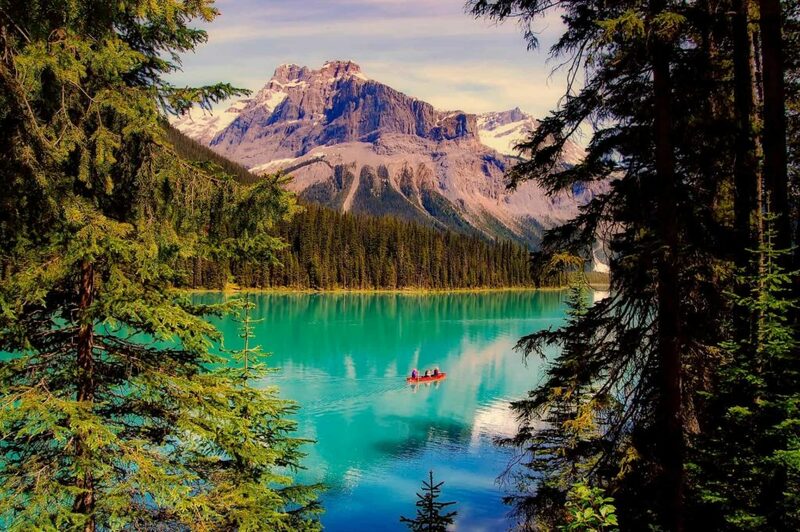 Worth spending an night here at Emerald Lake Lodge and enjoying some canoeing on the tranquil lakes, like these people. I absolutely had to finish this list with a shout out to my favourite mountain! 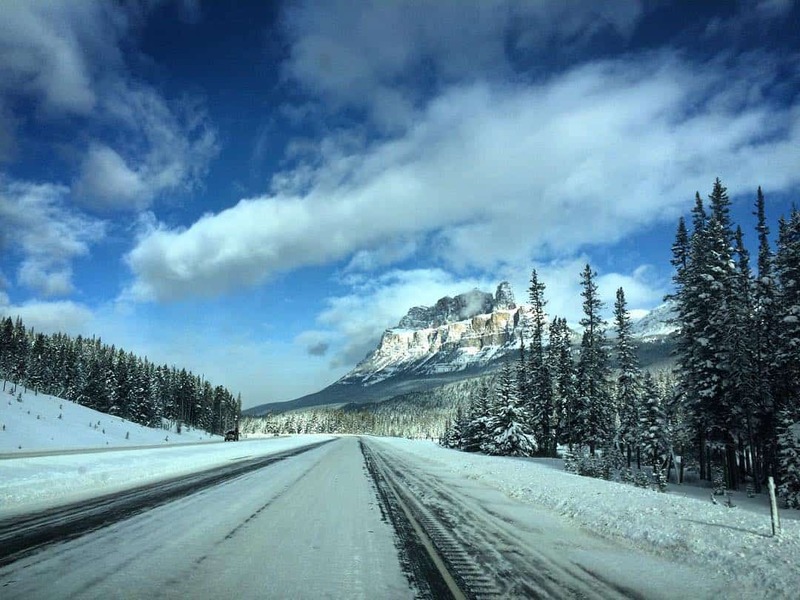 Castle Mountain dominates the skyline between Banff and Lake Louise, and as you drive along you can see its many faces. A couple of years ago I made it to the summit along with a few friends, just the scrambling route. One of my ambitions is to stay in the “hut” on the side of the mountain, and complete one of the climbing routes to the top. It’s good to have goals! Just West of Lake Louise sit these marvels of engineering. As a part of the project to link Canada’s East and West with a railway, they had to navigate the Continental Divide and Kicking Horse Pass. In order to keep the rail gradient shallow enough that the train would not de-rail, they had to blow tunnels into the mountain side. It is now a national historic site. I had to finish this list by coming back to what it was that brought me here in the first place. 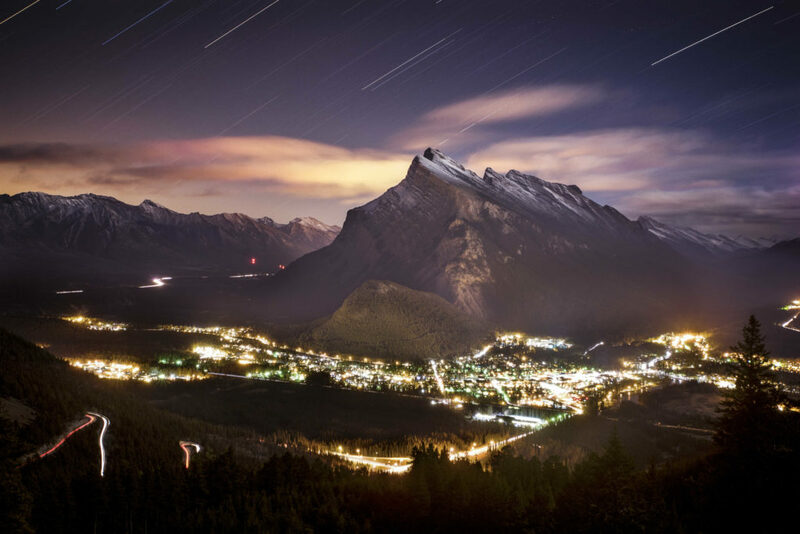 Banff. The town, the people, the way of life. It’s the most stunningly beautiful, wild, urban and contradictory place I have ever been. A town, within a national park. And not just any town, a busy, thriving touristy hub, surrounded by rugged untamed wilderness. You stole my heart, and will always have a place in it.